In February 2016, the Community Foundation announced the end of the Amazing Raise and the desire to direct future efforts to further support nonprofit capacity building, donor engagement and opportunities to achieve greater community impact. TCF expressed a hope that local nonprofits would learn from their participation in the Amazing Raise and evolve in their own fundraising efforts. Through the spring and summer, TCF worked with many organizations to help them figure out “what’s next”. Although there was some initial disappointment, many nonprofits were inspired to create campaigns of their own. Over the next few weeks, we’ll be sharing insight into those campaigns that evolved after the Amazing Raise. You can also read our Campaign Closeups on the Amazing Praise, Close the Gap and The Amazing Dream. 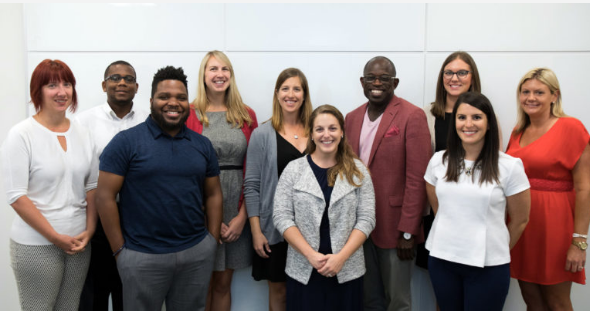 On September 8th BHC’s Young Professional Board – BHCyp, held an online fundraising challenge, “$5k for RVA” with a goal of raising $5,000 in 12 hours. Sarah Fernald, Resource Manager for BHC and coordinator of BHCyp shared more insight into the campaign and what the organization learned from the experience. 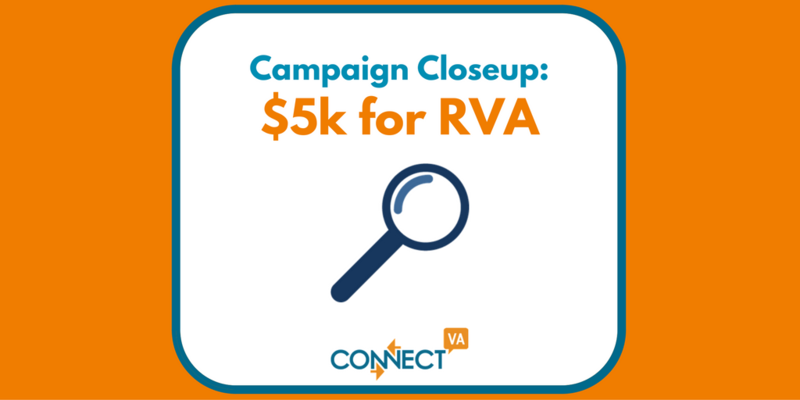 Where did the idea of the $5k for RVA campaign come from? 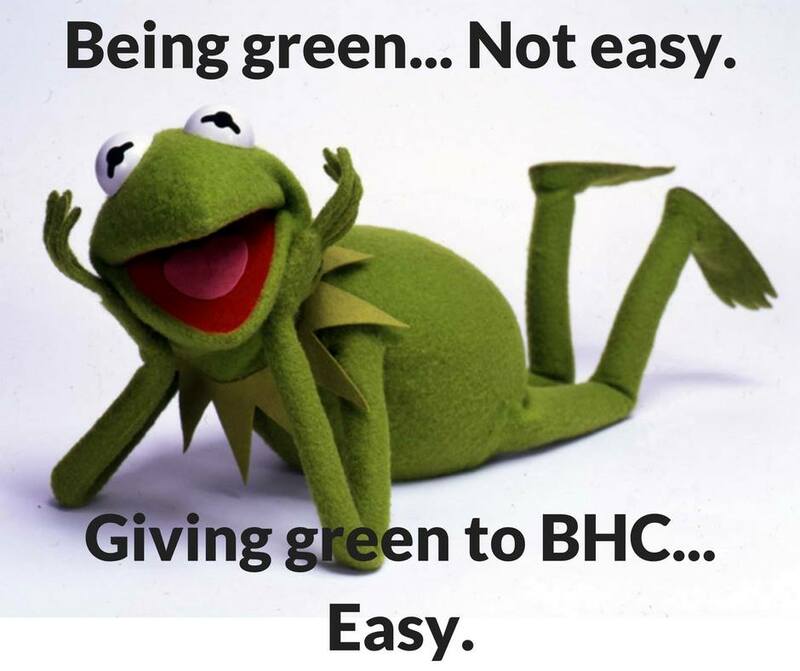 In past years, BHC’s Amazing Raise campaign was the pet project of our Young Professionals Board, BHCyp, and when we got the news that The Amazing Raise was no longer, we knew we needed to readjust. Once summer came around, we started seeing other groups trying their own campaigns and decided to give it a try. Based on our past performance during the Amazing Raise, we decided on a challenging but attainable goal for a 12-hour fundraising blitz – $5,000. 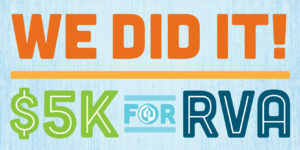 I believe that everything needs a catchy title, so we landed on $5K for RVA. Members of BHCyp who hosted the campaign for the organization. How did you decide what would happen during the event? Knowing that many of the people who choose to support us online during the first half of the campaign would be different from the people who generally attend our YP events, it just made sense to pair the two efforts. 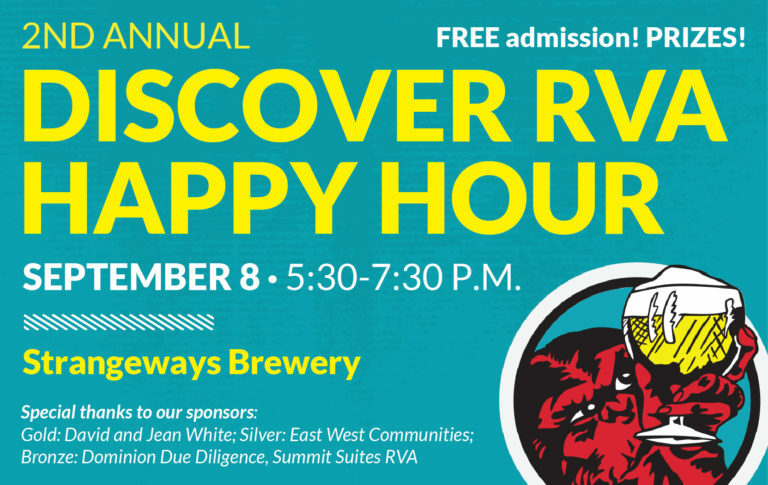 BHCyp took the lead on organizing the event, called “Discover RVA Happy Hour” and did an awesome job planning fun things like a trivia competition with Richmond-centric prize pack, BHC branded beers on tap, and great networking to appeal to young professionals. They also solicited event sponsors and items for the prize pack defraying all costs to the organization. How did you spread the word for the event? We created a detailed social media plan that included what posts would be shared leading up to and during the campaign, and then we shared the plan with staff and BHCyp asking them all to help in sharing the posts to gain a wider reach. We were able to cross promote with our event venue, Strangeways Brewing, and we posted the event on community calendars like ConnectVA. What went well and what didn’t? We made a conscious decision to limit the number of emails we sent to our general supporters to prevent fatigue or disinterest. With our limited communications prior to the campaign, we were surprised at the rate of response to our call to action. Within the first hour we raised $1100, and we knew we had a good thing going. What surprised you about the event? We were able to attract a more diverse crowd than we had at past events, and I believe that helped us top our goal. It was great to see people of all ages and backgrounds engaging in conversation, competing in trivia, and rallying around our mission. Did you meet your goal? When I set our $5,000 goal, the events committee was skeptical, but we were able work together to meet and exceed the goal before the 12 hours were up. What did you learn from the event ie what might you do differently? We would start planning a little earlier. Thankfully because of our past experience with The Amazing Raise and the dedication of the staff and BHCyp, we were able to pull it all off in about a month, but it was a challenge!